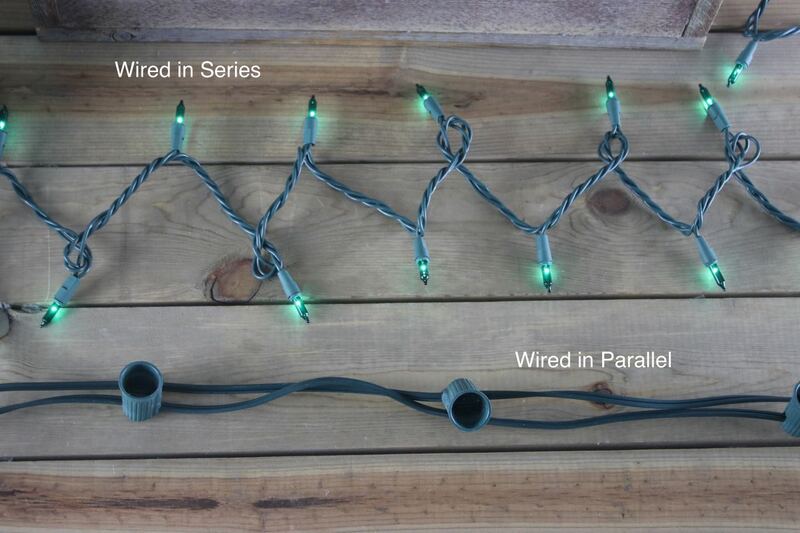 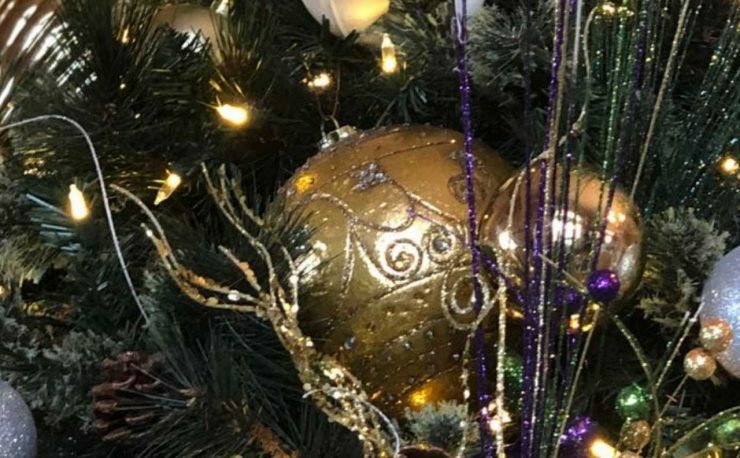 Traditional incandescent Christmas tree lights and modern LED light strings that are wired with a 2 or 3-harness pre-wired configuration are wired in series. 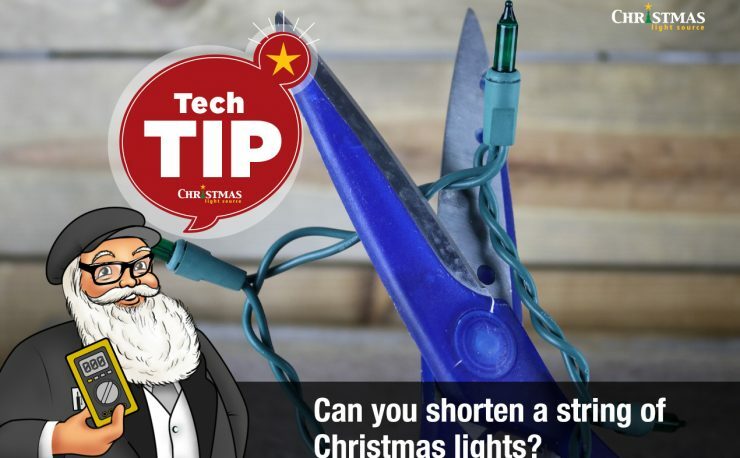 Traditional C7 and C9 bulbs and cords that can be purchased separately (where, for example, the C7 bulbs have a screw-in base the same size as a nightlight) and the cord is heavy duty 18 AWG wire – these are wired in parallel. 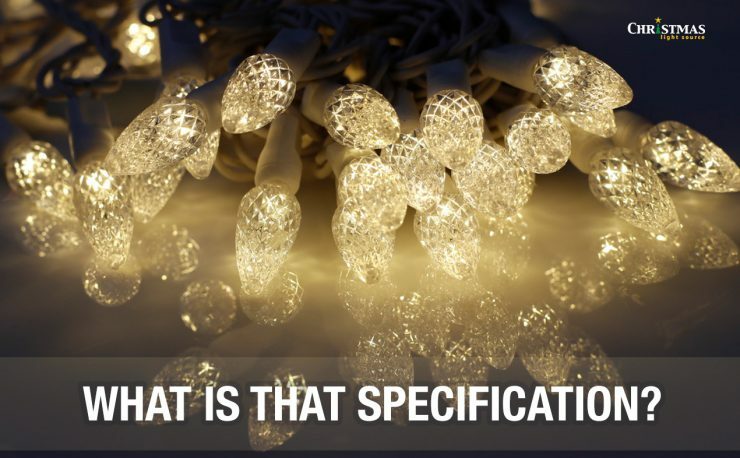 What does how Christmas lights are wired mean to me? 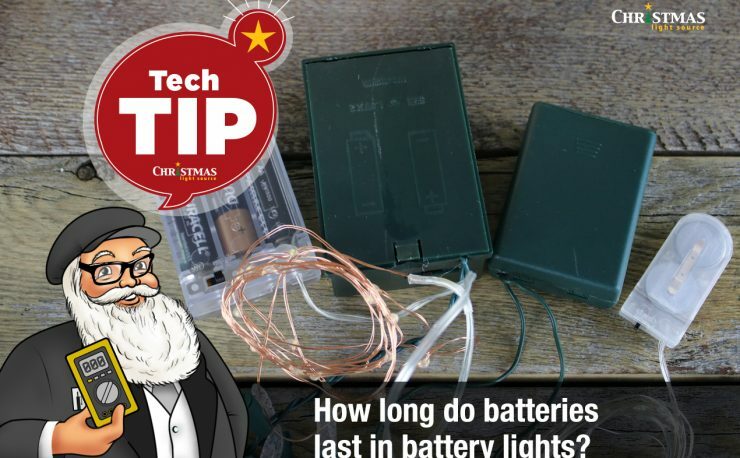 replace bulbs as soon as they go out since the same amount of current is now running through all the bulbs and will burn them out faster (a good thing to do every season, in fact, this is the topic of an upcoming blog post).